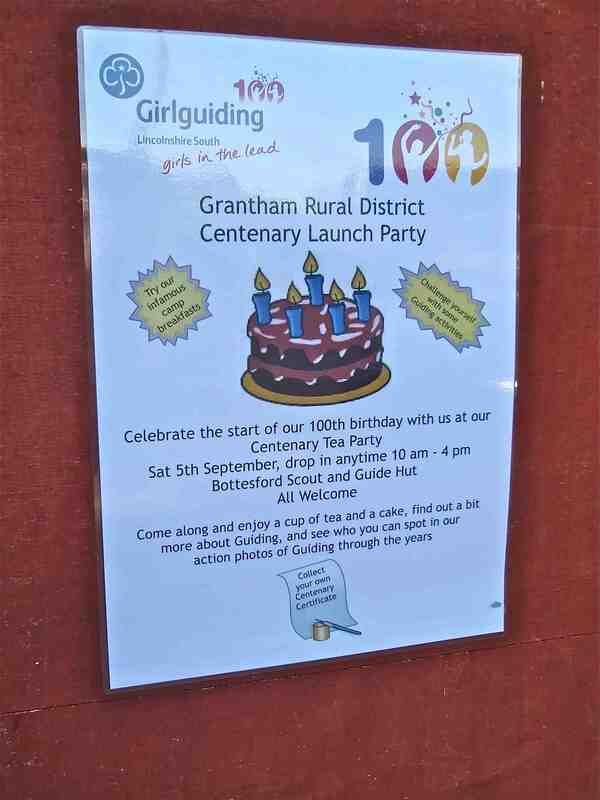 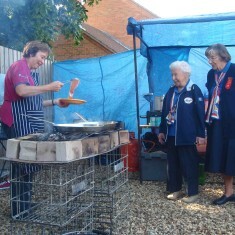 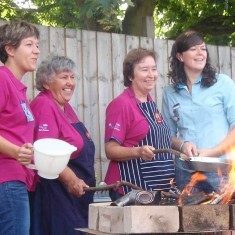 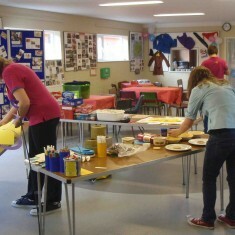 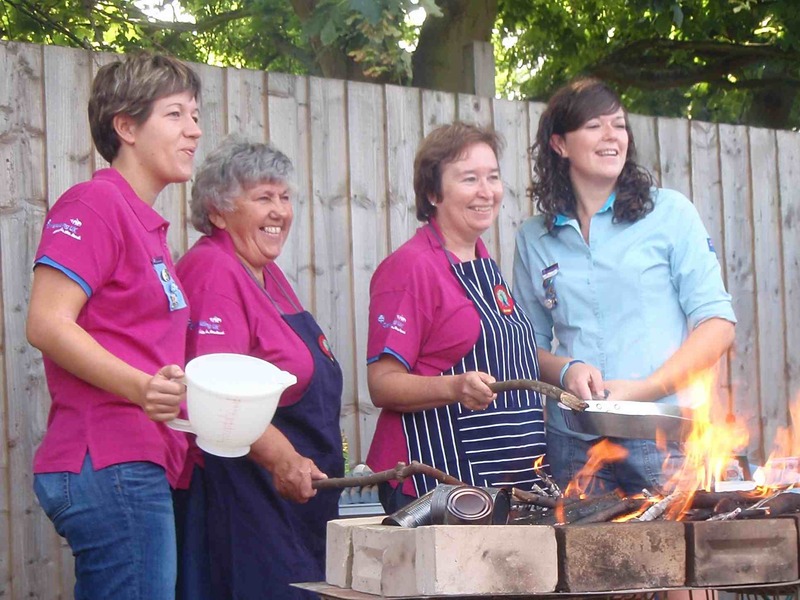 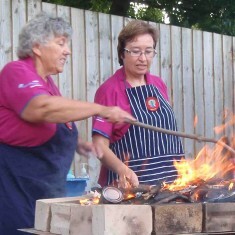 A celebration party inaugurating the Centenary Year of Girlguiding was held at the newly decorated Bottesford Scout and Guide Hut on the 5th September 2009. 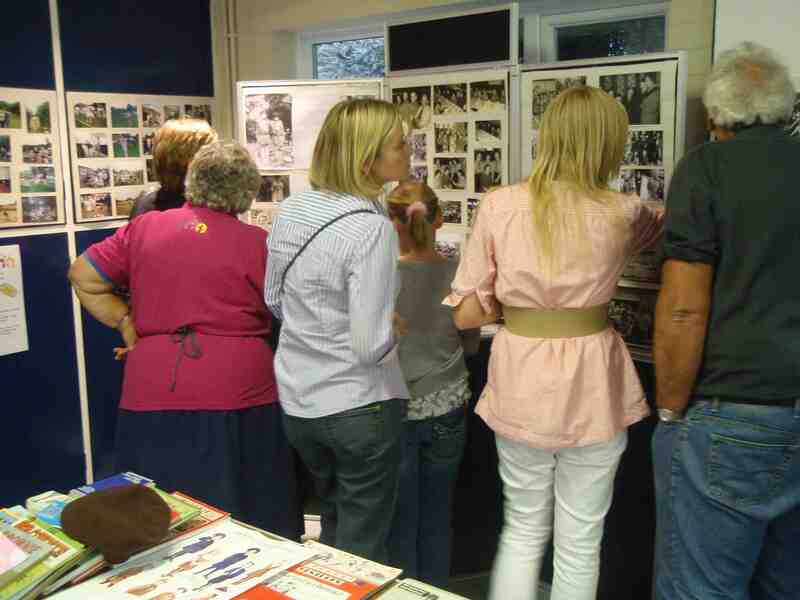 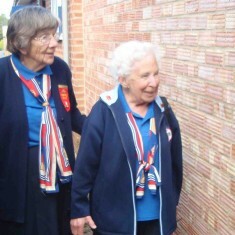 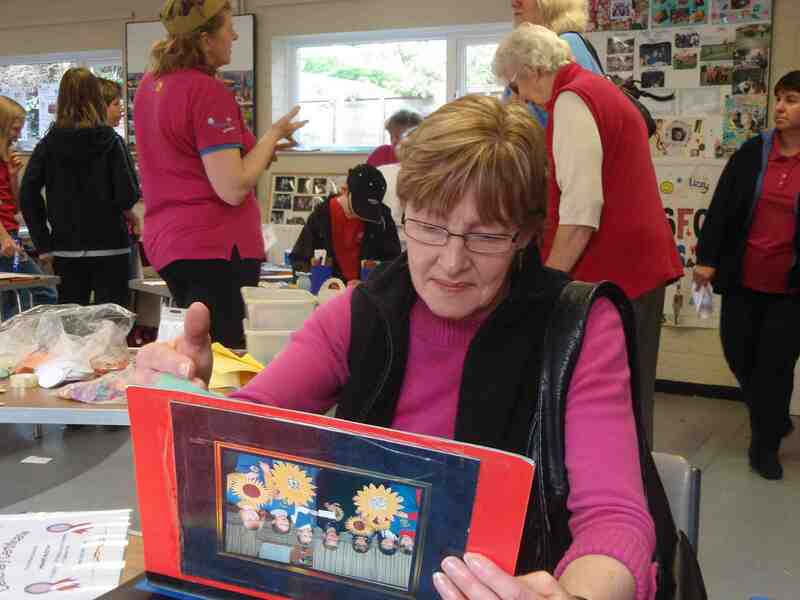 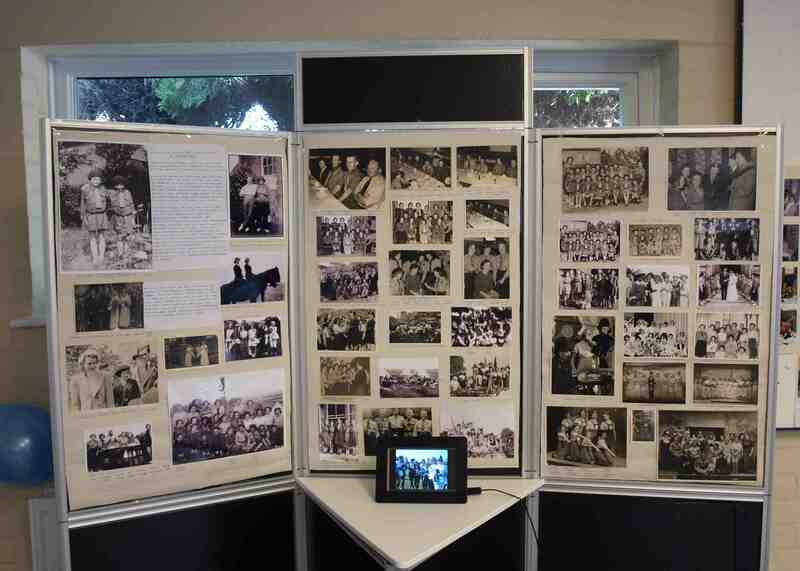 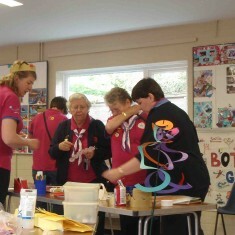 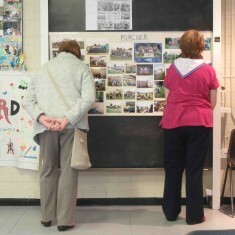 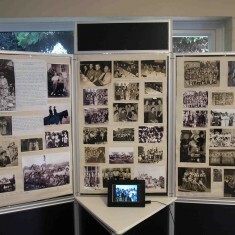 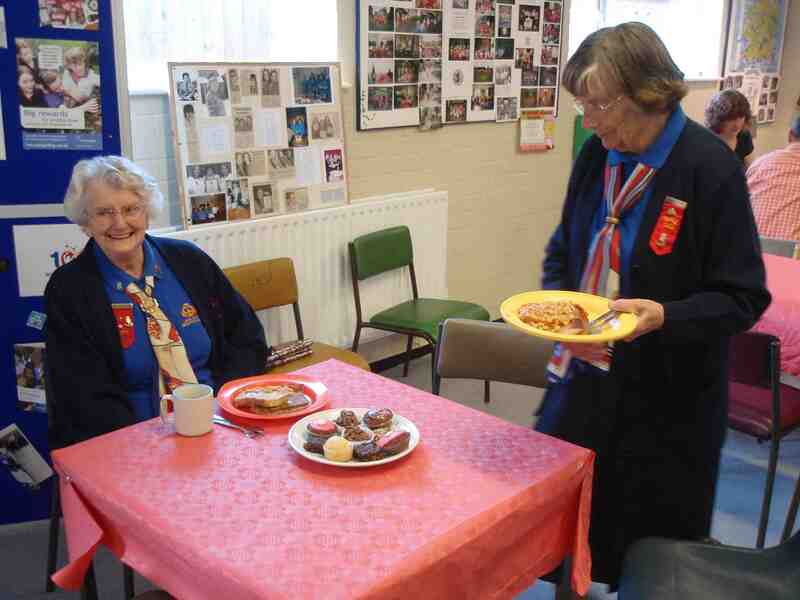 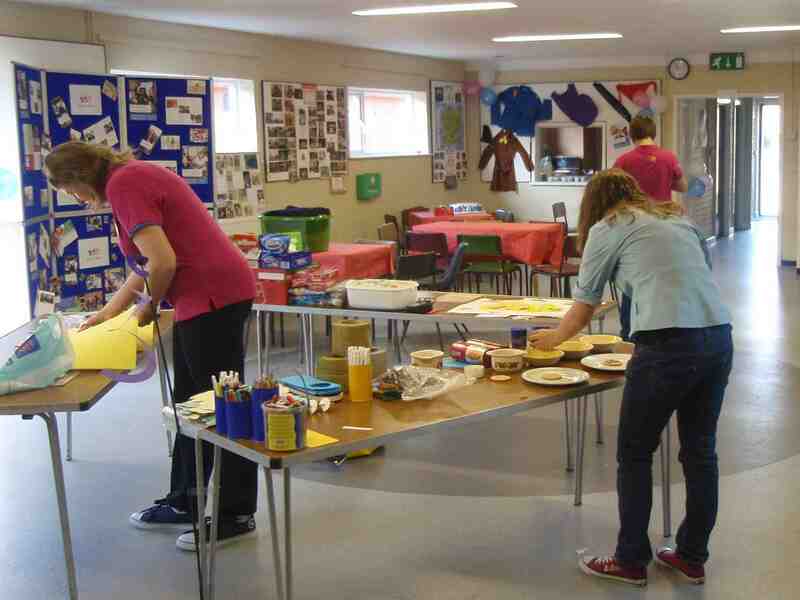 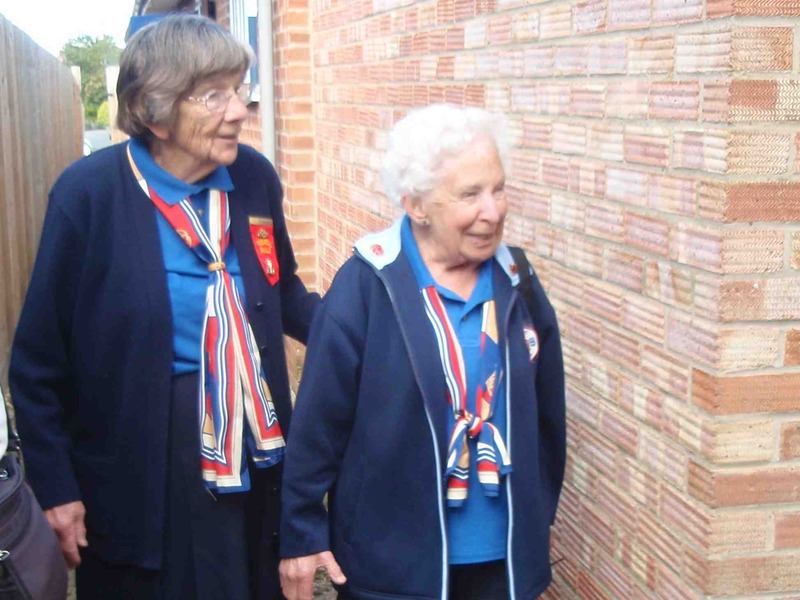 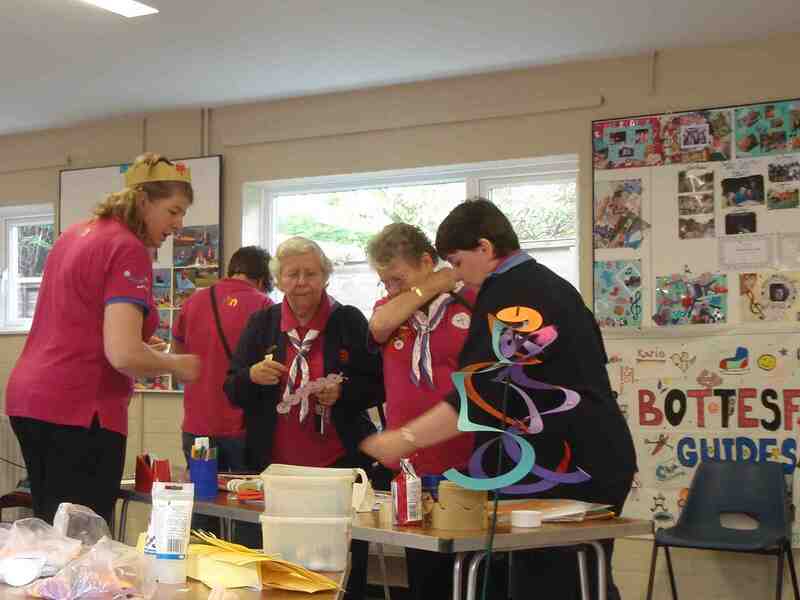 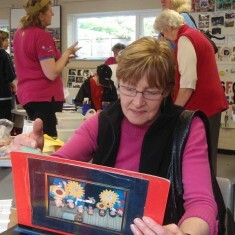 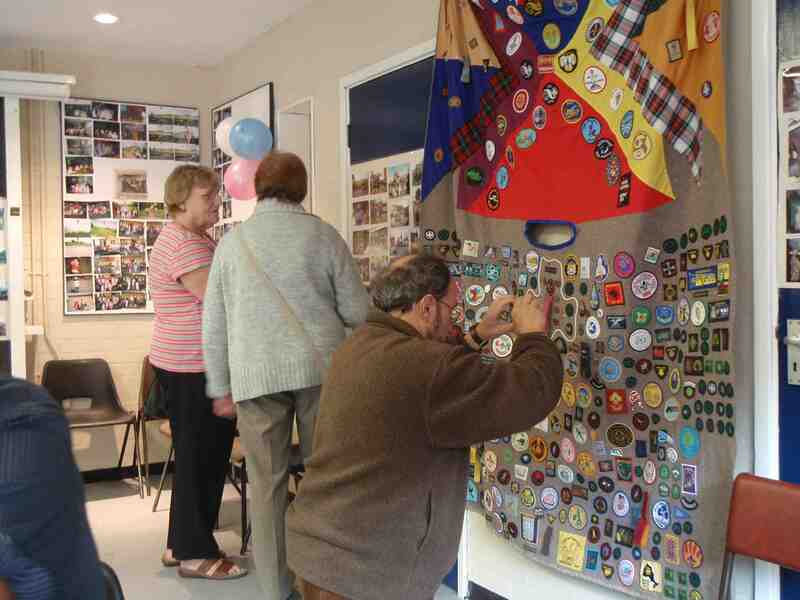 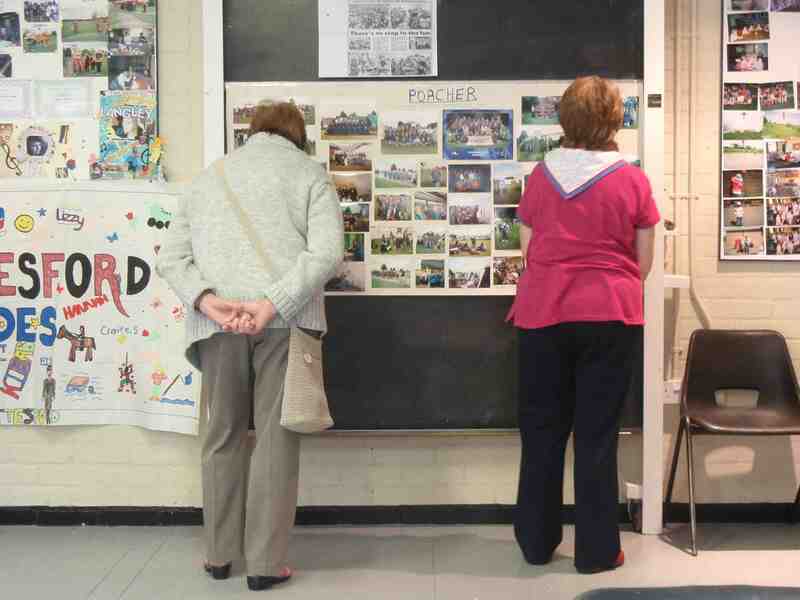 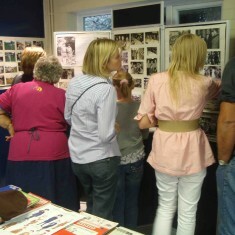 Entertaining displays of photographs and memorabilia provided vivid insight into the strong tradition of guiding in Bottesford. 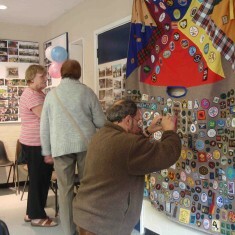 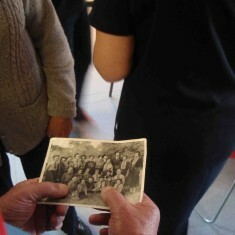 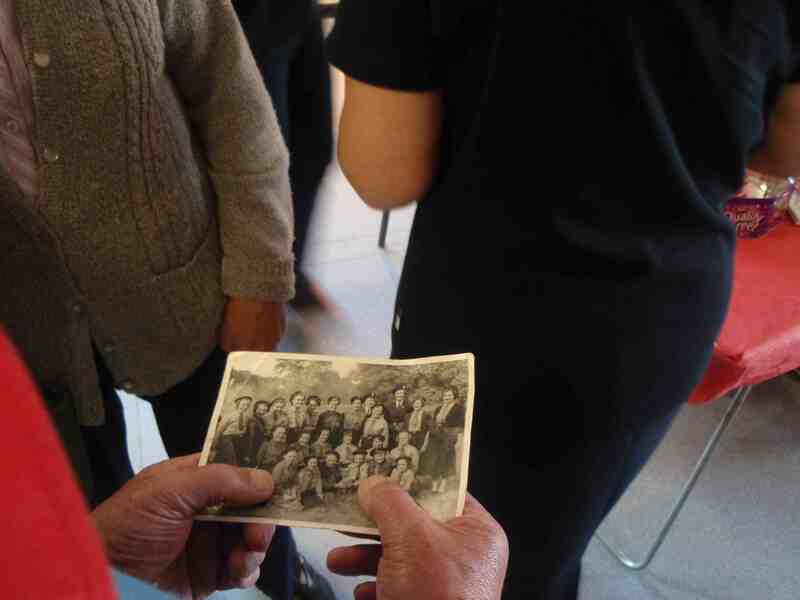 Guests participated in guiding activities and centenary certificates were issued. 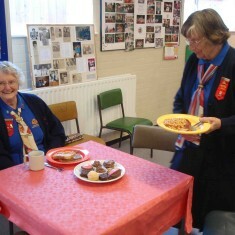 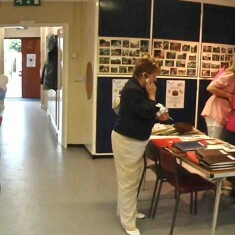 Tea, coffee and liberal helpings of cake were also freely available. 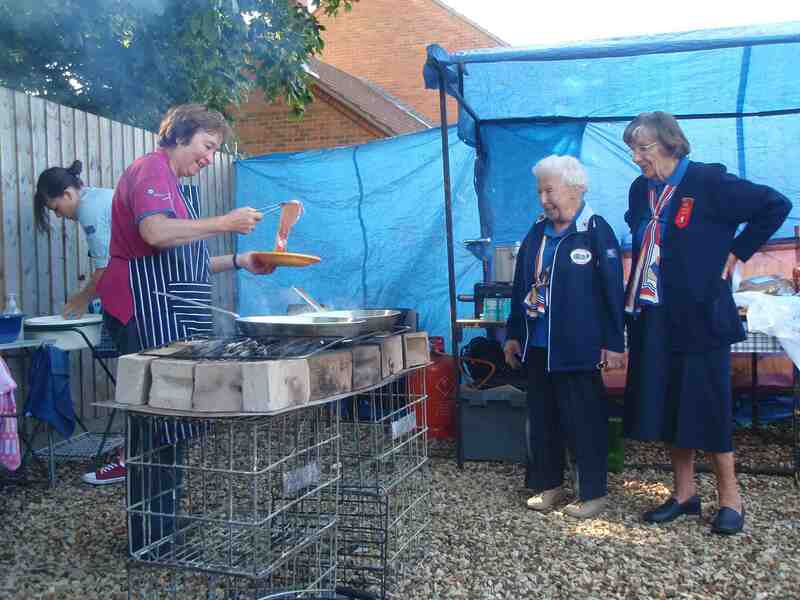 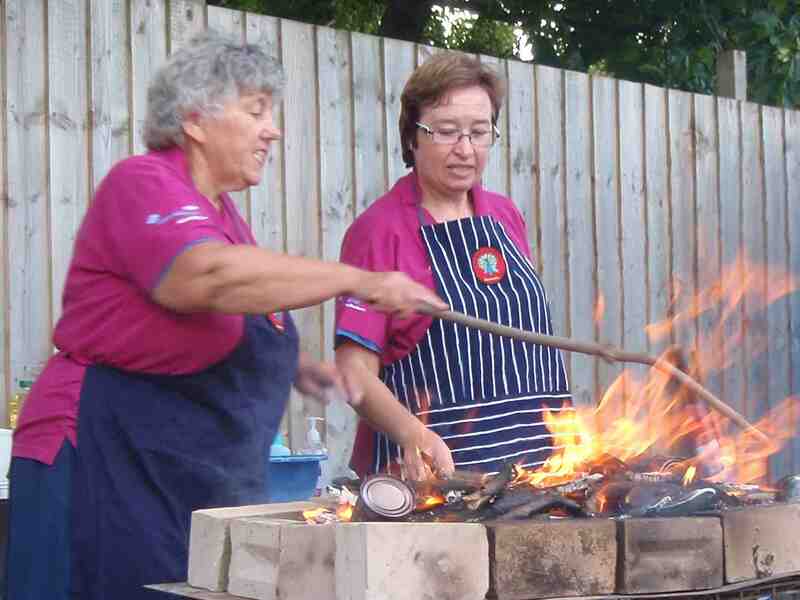 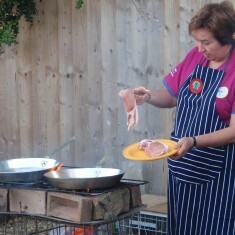 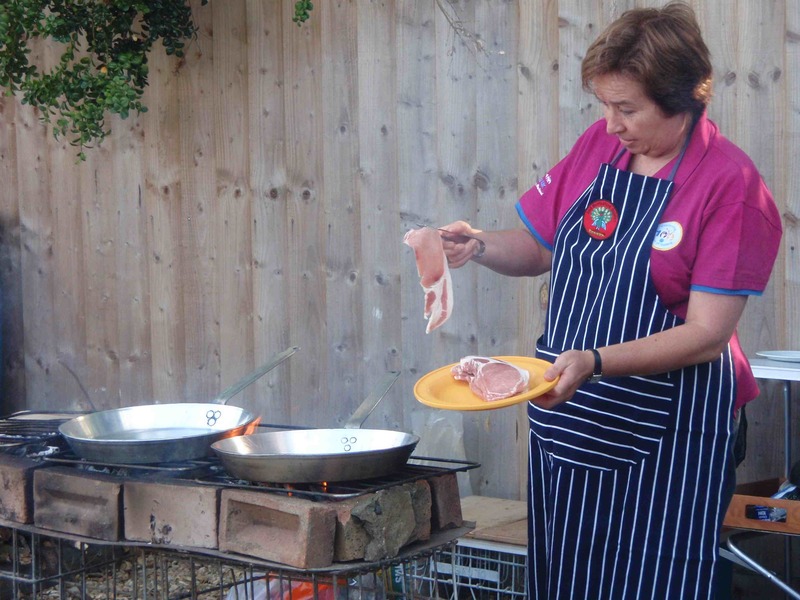 For those who were still peckish the camp-fire cooks produced the ‘infamous camp breakfast’ supplying eggy-bread, beans and bacon! 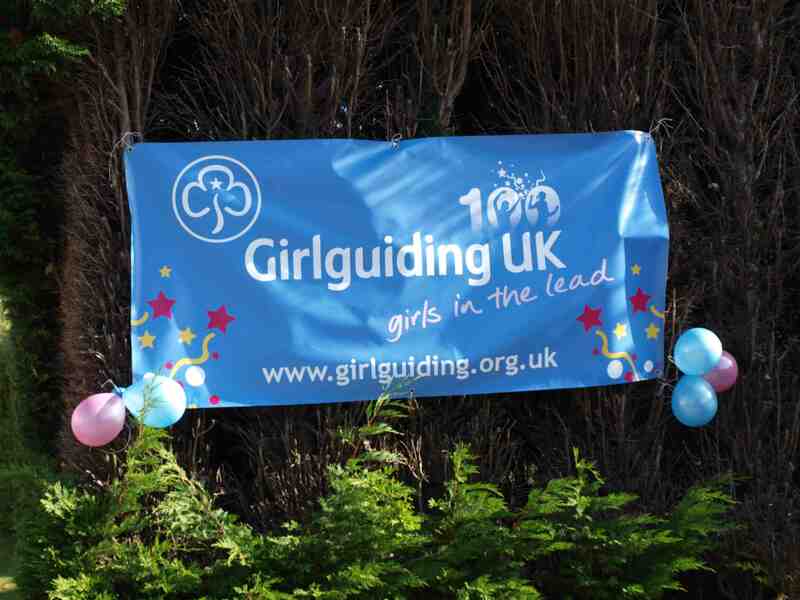 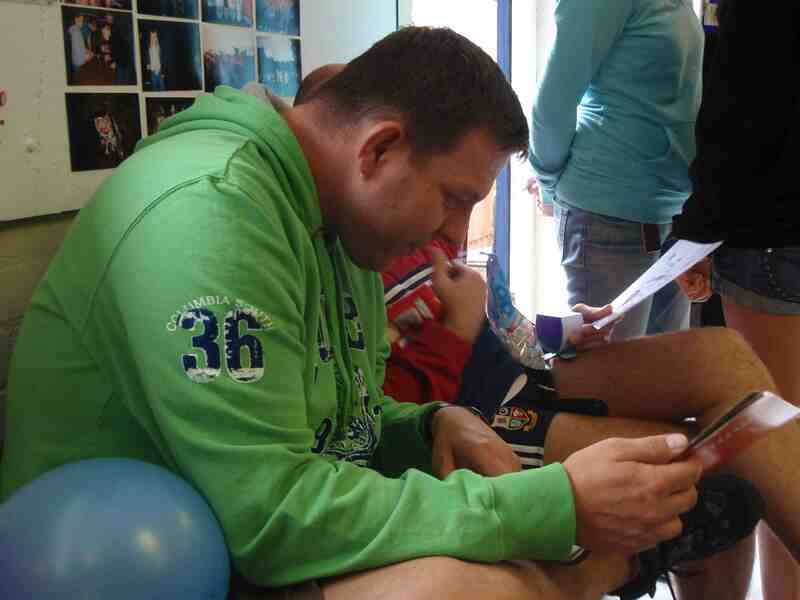 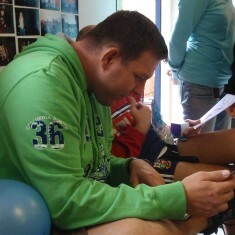 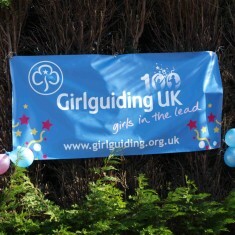 Fund raising contributed nearly £500 to Guide funds. 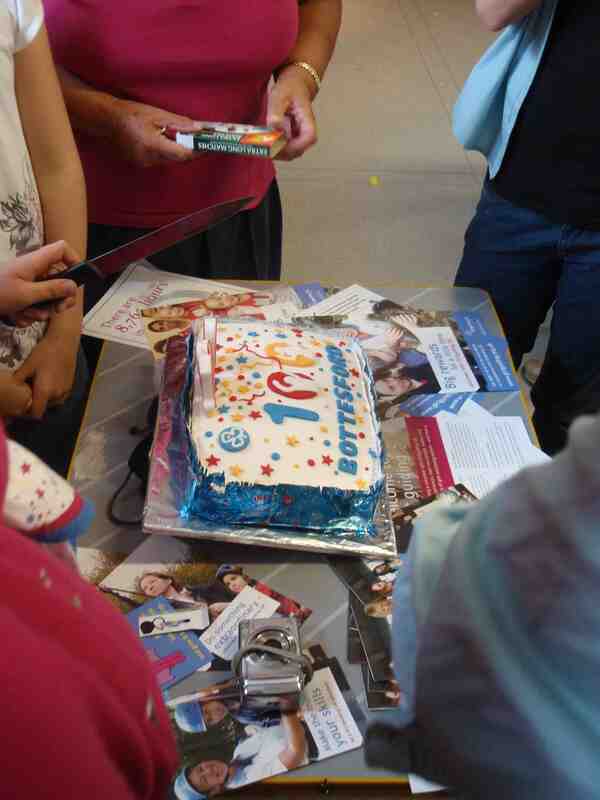 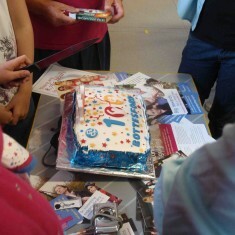 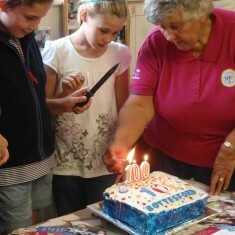 The day culminated with the cutting of the Centenary Cake. 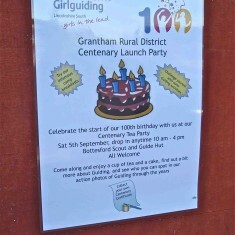 Fine weather added the finishing touch to the successful Centenary Celebration. 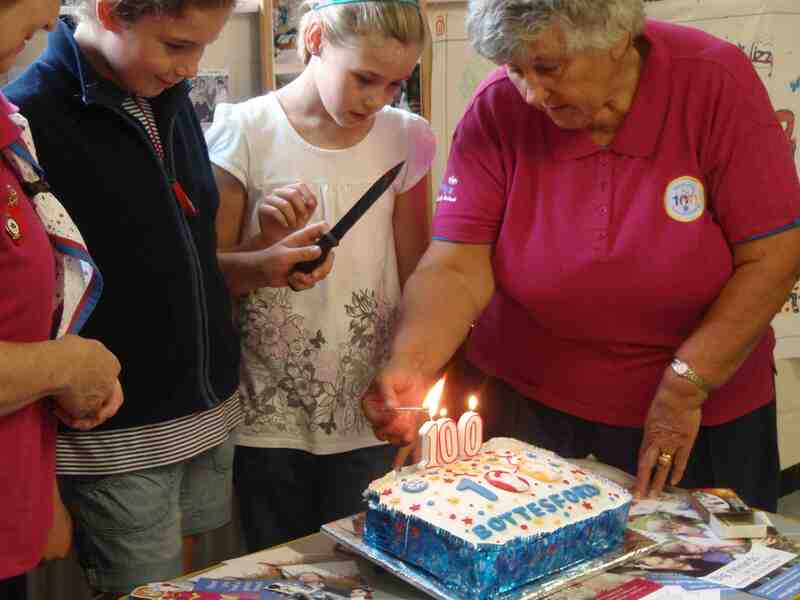 This page was added on 13/09/2009.